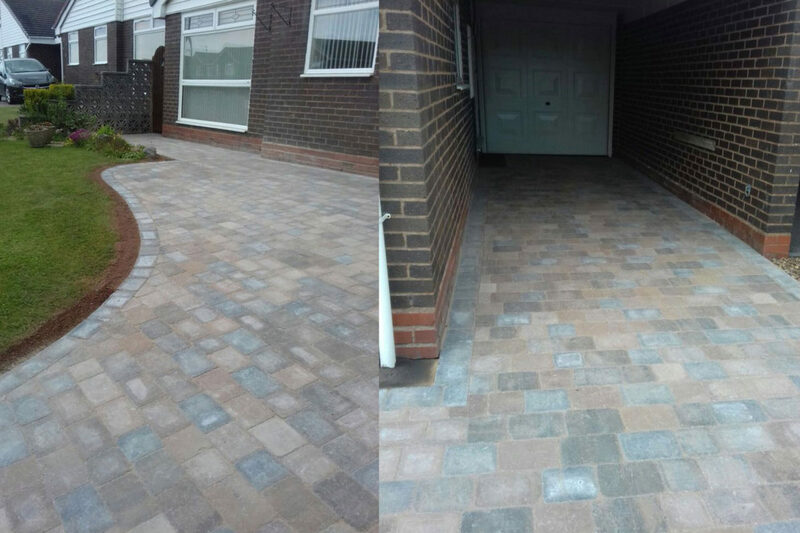 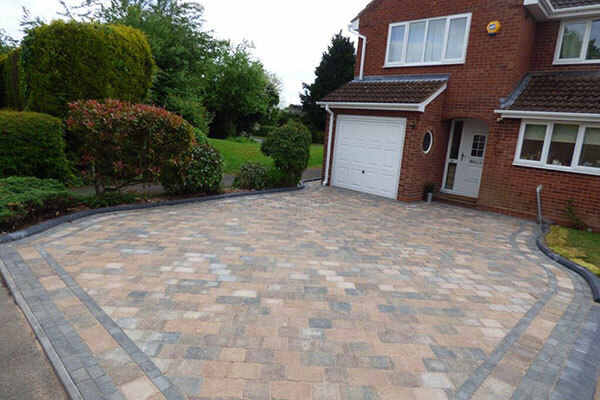 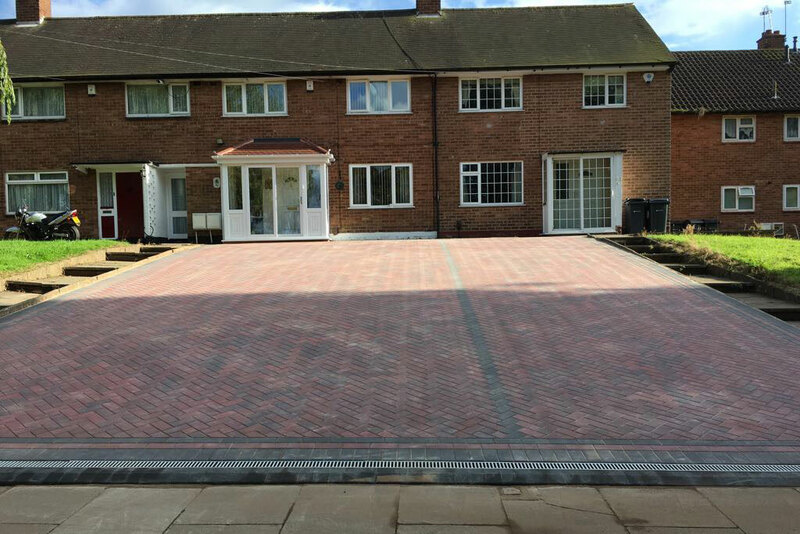 This is a recent driveway transformation in Bromsgrove, Worcestershire. 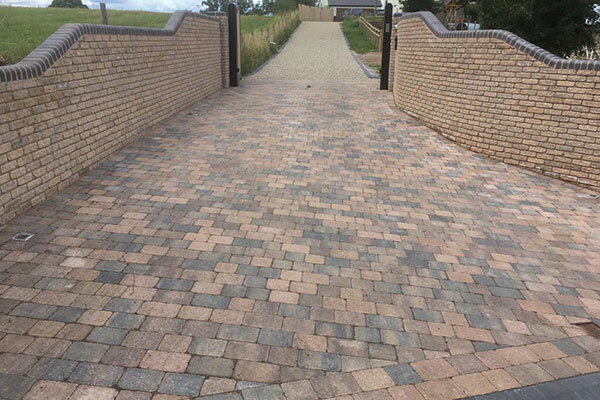 This driveway comprises of Sorrento blocks with a granite stone border and Arissa as the main colour blocks throughout the driveway. 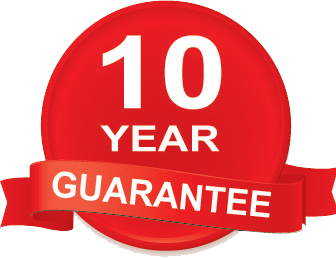 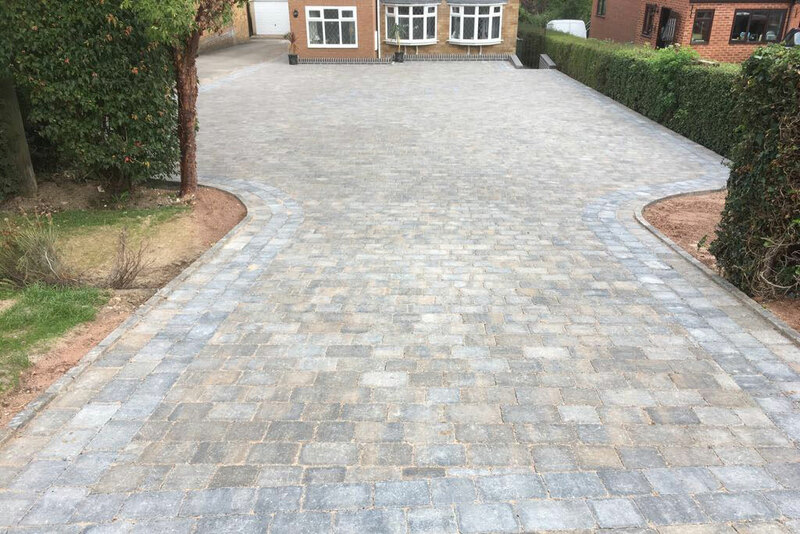 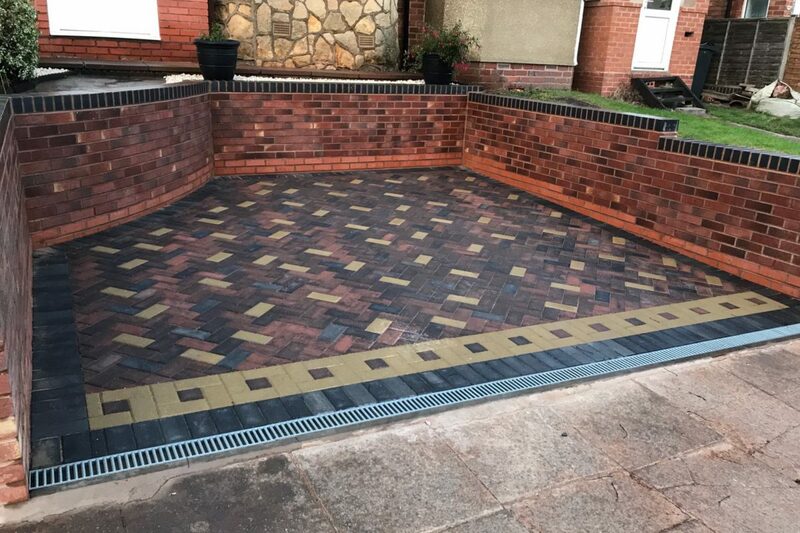 This project involved the removal of the old tarmac driveway and a small amount of inert waste material to enlarge the width of the drive. 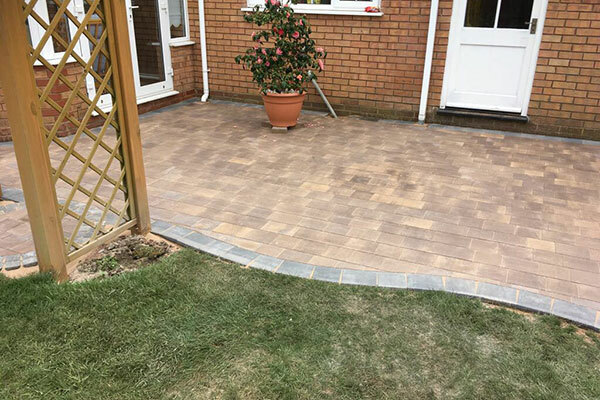 We also repaired the damaged wall.